The countdown has begun for the fifth “Navarino Challenge” sports tourism event; athletes from across the globe will take to Costa Navarino during October 13-15. The event will take place shortly before the celebration of the historic Naval Battle of Navarino, which took place on October 20, 1827. A multiple award-winning sports tourism event with the most Olympic ambassadors, “Navarino Challenge” once again will be hosted in Messinia with more than 10 Olympic sports on its schedule. The event promotes the value of “fair play” and adopts the purpose of the Olympic Movement, while supported by Olympic athletes and champions who educate young people through sports. 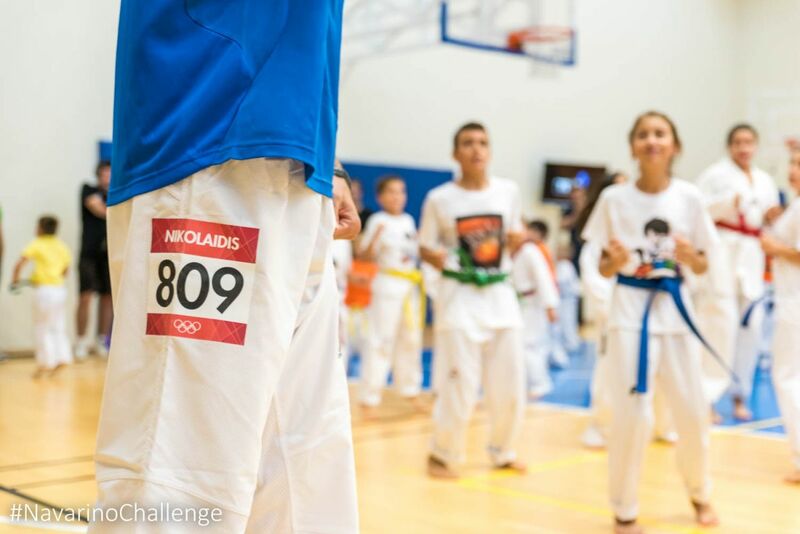 Moreover, the athletes will inform participants on the benefits of exercise and the Mediterranean diet and prompt them to support the cause of the fight against childhood obesity. Registrations for the “Navarino Challenge” sports tourism event are open. To register, complete the special entry form available here. Runners of all ages, starting from Navarino Dunes in Costa Navarino will run a coastal route to Pylos beach, crossing Voidokilia beach and following the actual trail mapped out, back in Homer’s years, by Telemachus, Ulysses’ son, who was trying to find his missing father. While running the route, participants will come across the mythical Voidokilia, the most famous beach in Messinia, with its unique shape that outlines the letter Omega of the Greek alphabet (written as “Ω”). Participants may select to run in one of the following routes: the Half Marathon (21,1km), the 10 km route and the 5km run (for running and dynamic walking). A 1km running route for children will be held on the same day. The start and finish points are the same. The “Navarino Challenge” routes have been planned out by former marathon runner and holder of national best performance on the classical route, running coach and director of All About Running, Nikos Polias. This year, there will be race timing for all runners. In regards to swimming, sea lovers will once again have the opportunity to swim without competition in the beautiful Navarino bay at the port of Pylos, covering the unique swimming route of one mile (1.6 km.) designed by the Federal Technical Director in Swimming, Nikos Gemelos, a coach with countless distinctions in the Olympic Games and world championships in open water swimming. 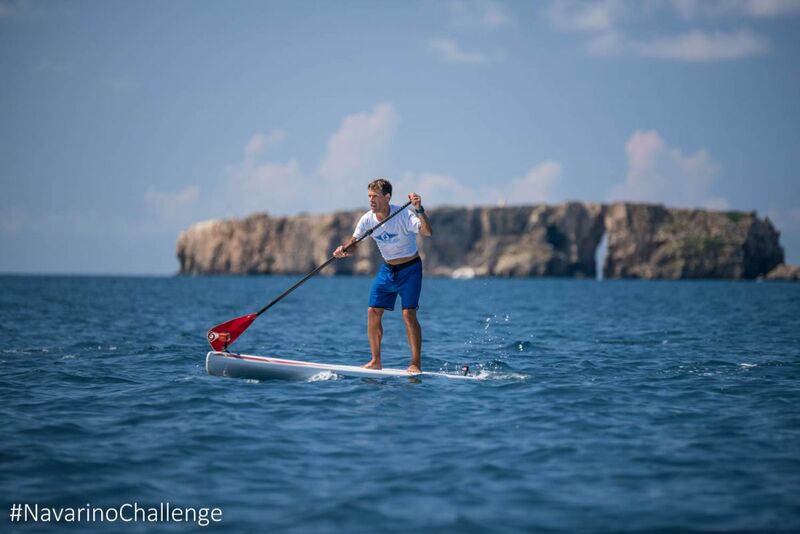 Meanwhile, the Stand Up Paddling (SUP) race by BIC Sport will take place for the second consecutive year during the “Navarino Challenge”. Entertaining routes for beginners or experts have been designed at the port of Pylos. BIC company, a renowned worldwide brand that has made a name for itself in the field of water sports with BIC Sport since 1979, is supporting the activity. All athletes participating will have the opportunity to test the credibility of the SUP BIC boards. Stand Up Paddling will be held with the support of the best surf club, Surf Salad. Privileged accommodation packages at The Westin Resort Costa Navarino are now available for those wishing to enjoy the full schedule of “Navarino Challenge”. For further information, press here. To take advantage of the privileged prices it is necessary for registration for at least one activity in running, swimming, or SUP, to have been completed. Further information is expected to be announced in the next few weeks. 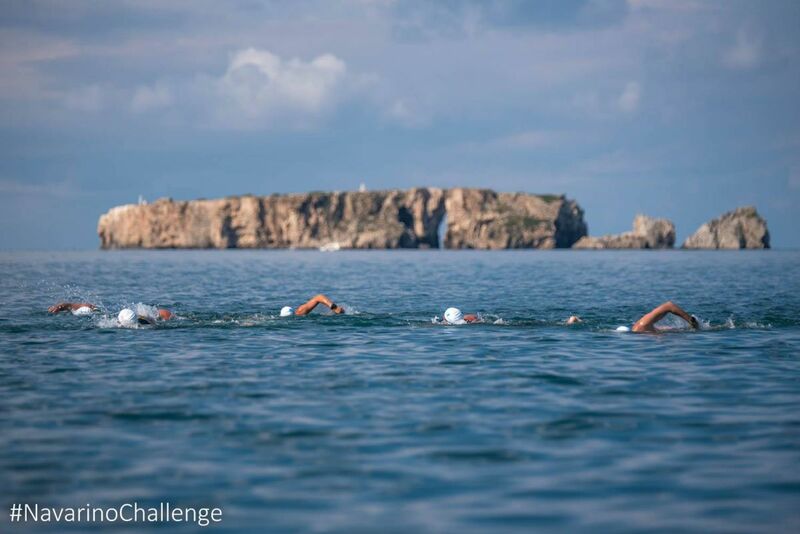 Organized by Active Media, “Navarino Challenge” will be held under the auspices of the Greek National Tourism Organization and supported by Costa Navarino and The Westin Resort Costa Navarino and the Municipalities of Pylos-Nestor and Trifilia. The official sponsors of “Navarino Challenge” are “Vikos” natural mineral water and Ford Motor Hellas and official supporters include BIC, BIC Sport, Wyndham Grand Athens, Poseidonia and Surf Salad. The event is assisted by Navarino Outdoors, Swim Academy, Navarino Racquet Academy and Apia. National Geographic is the strategic TV partner of “Navarino Challenge”. The event’s official airline partner is Qatar Airways. The Greek Travel Pages (GTP) is a media sponsor of the 5th “Navarino Challenge”.